Thank You, Merlin Players! | Does This Font Make Me Look Fat? 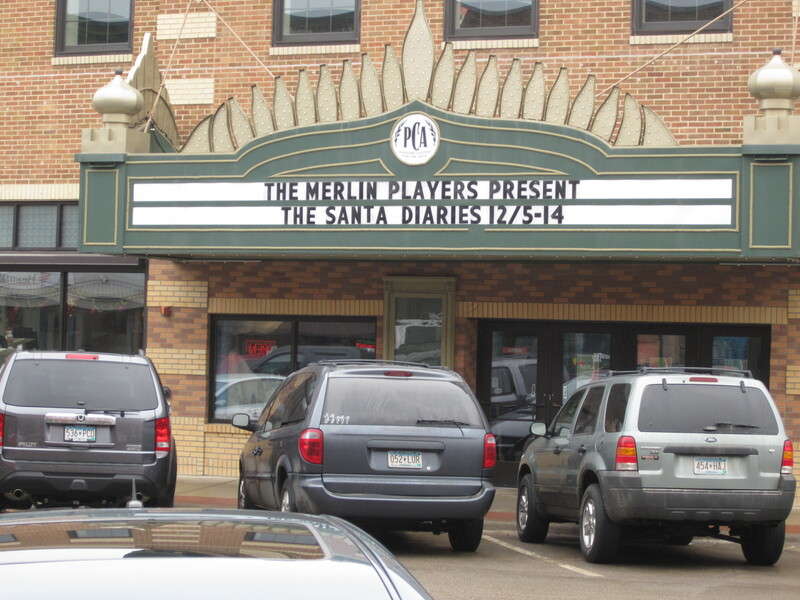 This entry was posted in Christmas, Laura Ambler, Mala Burt, The Santa Diaries Play and tagged Christmas, Christmas play, Faribault MN, Julianna Skluzacek, Laura Ambler, Mala Burt, Merlin Players, Michael Lamber, Paradise Theater, Stephanie Weiss by Mala Burt. Bookmark the permalink.